Difficulty: the main difficulty will be the distance. The walking surface is good and the route is well marked except for the urban section. Water: throughout the stage you will find several water fountains which we will indicate in the text, as well as streams, water deposits, etc. 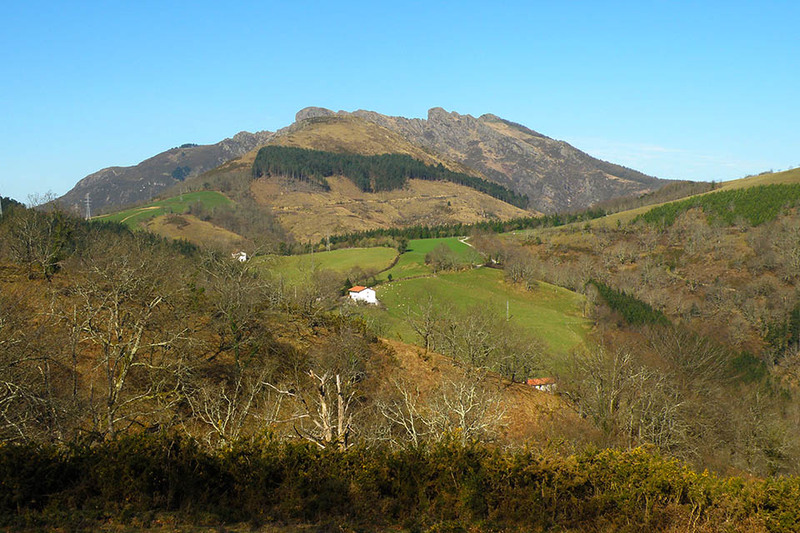 We set the starting point of the stage at cabo de Higuer. 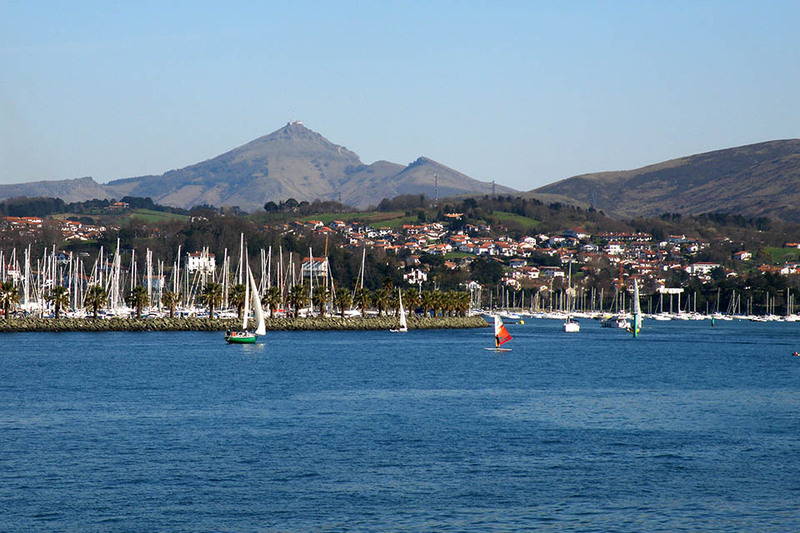 To see how to cross Hondarribia and Irún in detail, see the prologue. (0h0min; 0kms) Cabo Higuer (30m). 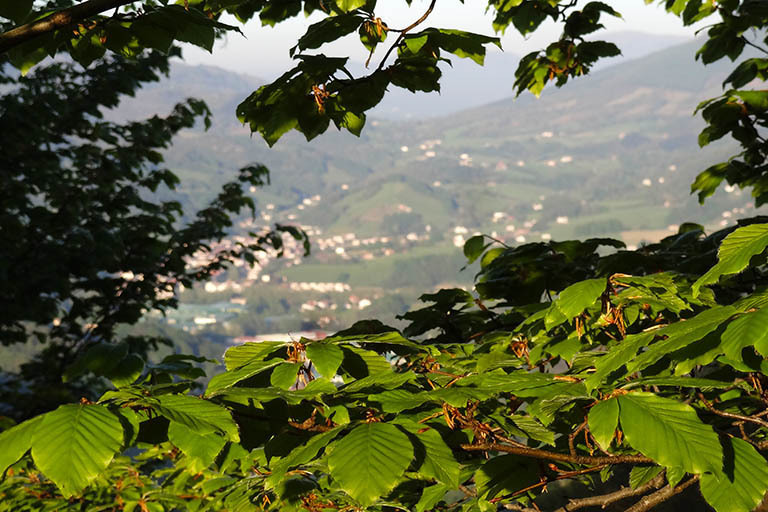 From Higuer you head towards Hondarribia, cross it and continue towards Irún. 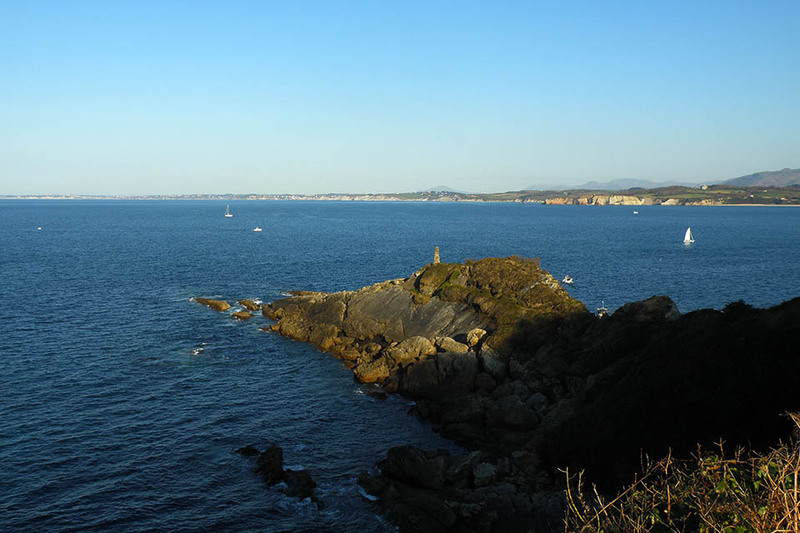 Once in Irún, walk up paseo de Colón, past the Town Hall square and onto calle Alzukaitz. 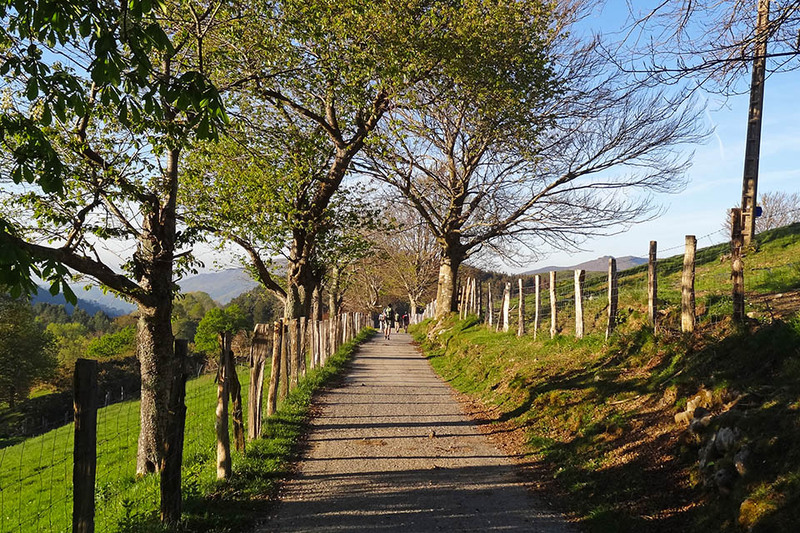 At the end of this street, just before crossing a stream regato (river Altxuko), take the path towards San Marcial. First sign of red and white markings. 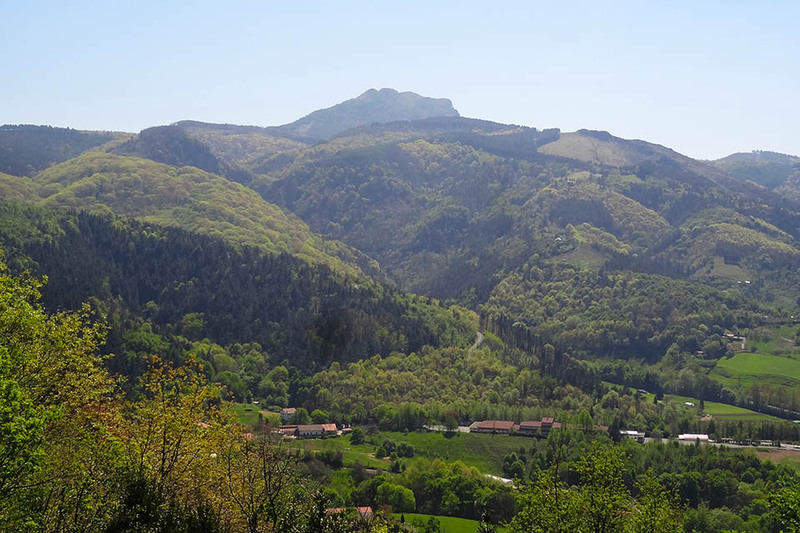 (3h45min; 15,1kms) Erlaitz col (445m) where you will find the famous “Deserter’s Stone” or “Soroeta Cairn”. It is a boundary stone onto which the following inscription is engraved: “From this point, desertion carries a life sentence”. This warning, about the consequences of abandoning the ranks, was aimed at the soldiers who in the 18th Century were posted here, in case of a French invasion. 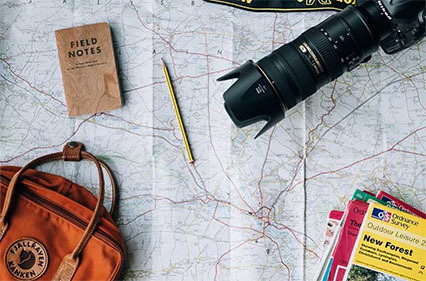 In Lesaka there is a choice of hotels. 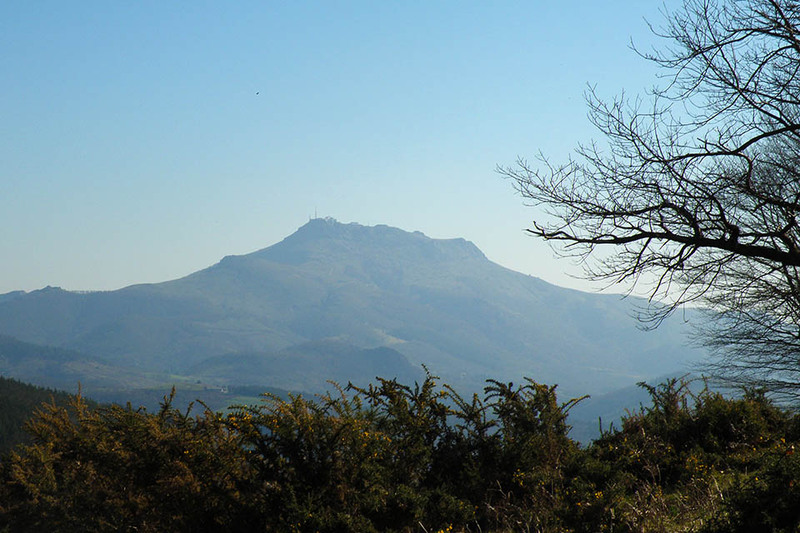 Among others: Hostal Ekaitza, Eltzeta Txokoa, Larraenea Bed and Breakfast, Bittiria, Matxinbeltzenea or Hotel Atxaspi. 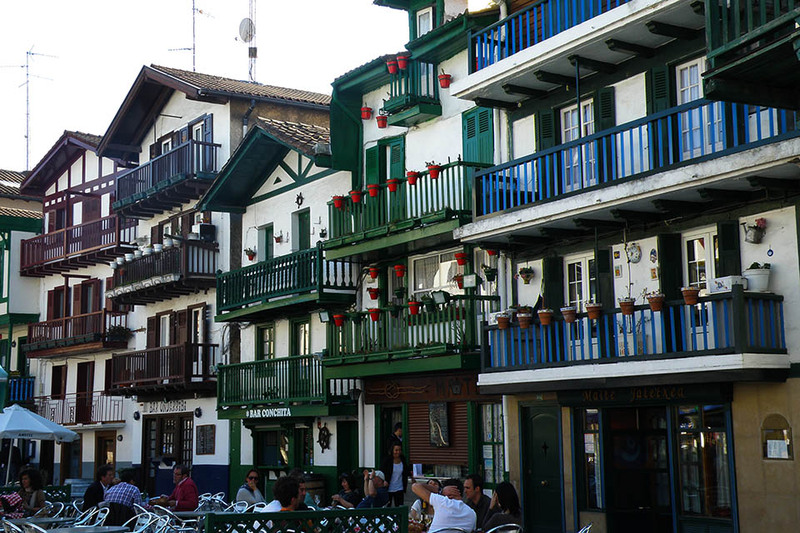 In Lesaka, in the Town Hall square, we recommend Restaurante Kasino Jatetxea	(/) (home-made food, the house speciality is Spanish omelette). Breakfast, lunch and dinner are all served at the Albergue Matxinbeltzenea (/) and cooking facilities are available for groups of over 12 people. 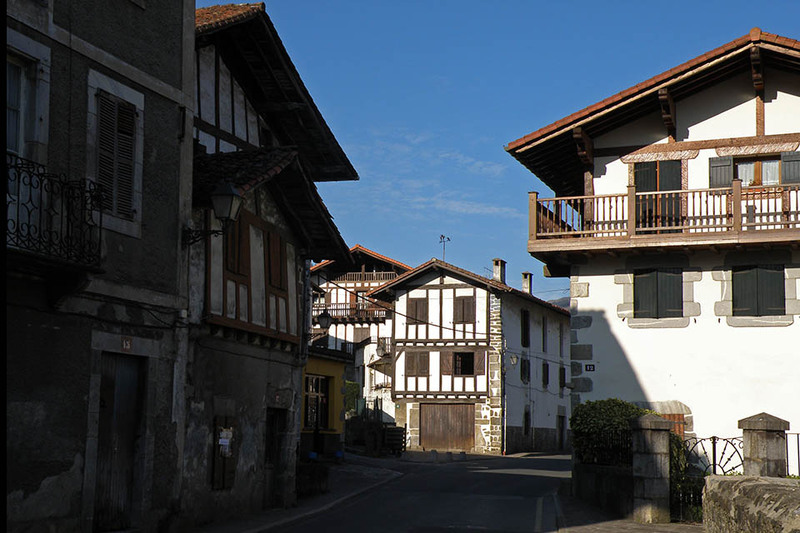 In Hondarribia, Irún and Lesaka you can find all kinds of services, food and sports shops, bars and restaurants. Renfe, Renfe cercanías, euskotren o SNCF (from Francia). 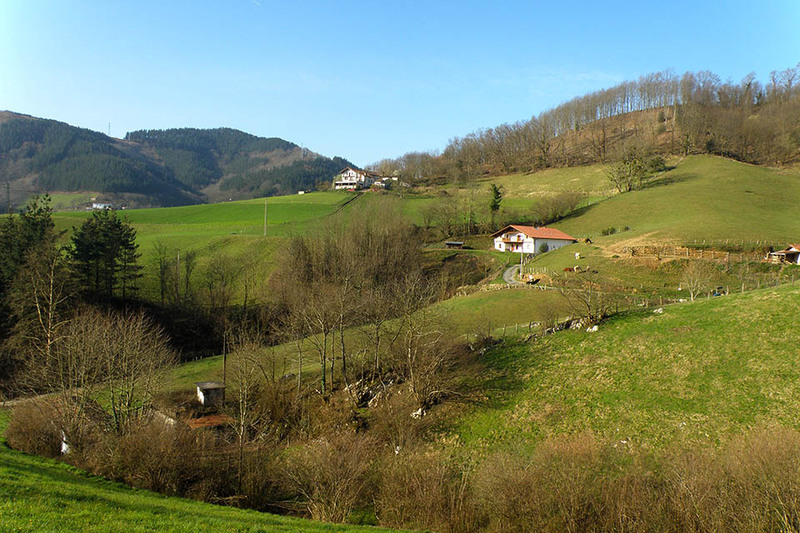 To get to Lesaka (connections with Pamplona, Irún and San Sebastian by bus), bus companies La Baztanesa (/) and La Burundesa (/). 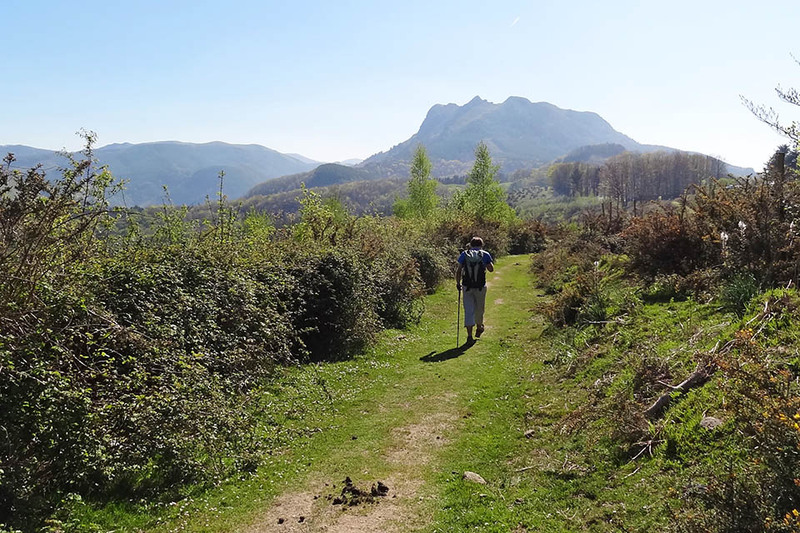 An absolute must-do is the ascent to the Peñas de Aia. 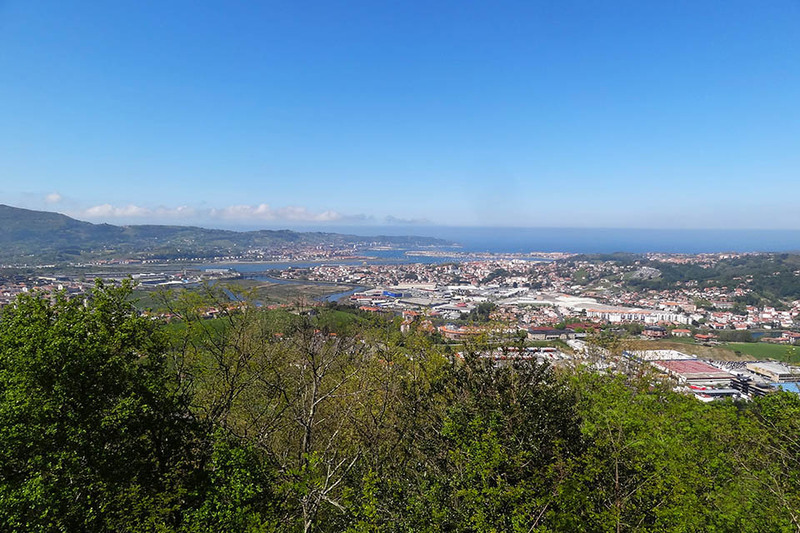 Of the most popular walks we would highlight the GR121 (Tour of Guipúzcoa), the PR-GI-20 (Tour of the Peñas de Aia) or the Bidasoa Railway Trail (especially for cyclists).